If you teach in a school with a high percentage of ESL students, you know the importance of vocabulary instruction. Vocabulary instruction should be a part of all balanced literacy programs, but it’s even more important when you have ESL students. 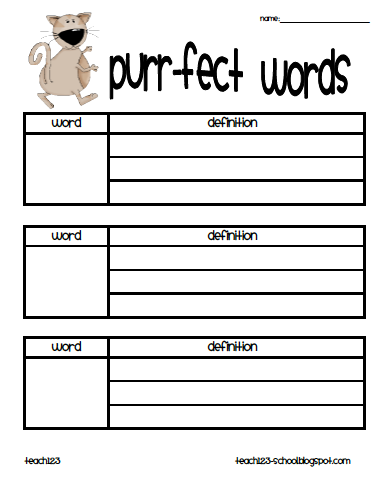 One way to do this is to make a vocabulary word wall. Before you read a story to your class, introduce a few words from the story. Homonyms make wonderful teachable moments. 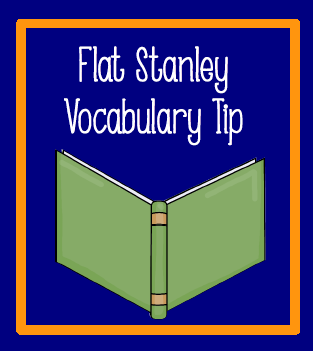 One of my favorite lessons took place when I was reading Flat Stanley to my first grade class. I asked my class if they knew what the word volume meant. The story was referring to volumes of encyclopedias. Of course, today’s students are more familiar with wikipedia than encyclopedias. I’m sure my ESL students benefitted from hearing about volume of hair, volume on the radio, volume of a container, but all of my students learned something new when we talked about volumes of encyclopedias. To give my students an extra visual cue, I like to add a picture of the front cover of book to the sentence strip with the vocabulary word. One of my blogging buddies, Arlene Sandberg @ It’s Elementary, who has experience teaching ESL students, also wrote about vocabulary this week. In fact, she sent me strolling down memory lane when I read her post, which is why I had to write about my Flat Stanley memory. 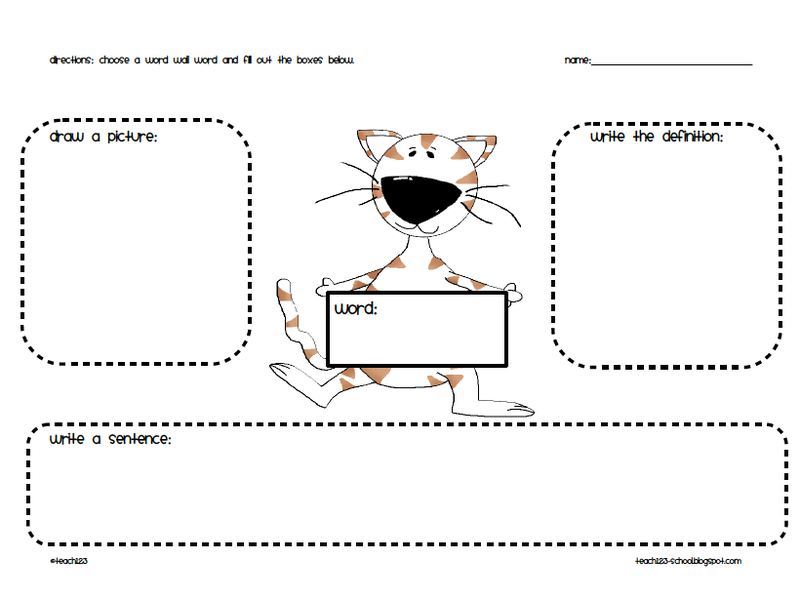 She has research that is informative and a free vocabulary worksheet. Go check out her blog! Thanks so much !!! I remember when my grandson who lives in Florida sent his Flat Stanley to us in Alaska and all the places he went. Now you took me down memory lane.